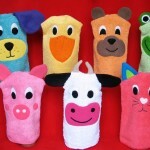 Cynthia Cook of 3 Silly Monkeys makes adorable hand-made fabric animals and goodies for kids. She and her mom started out with a catalog of items aimed at retail shops six years ago, but found more success selling at craft shows and through word-of-mouth. How has it been teaming up with your mom as a dynamic duo? My mom and I are a great team. 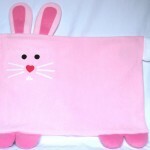 We enjoy creating new and interesting goodies for kids. My mother and I have been doing craft shows in the St. Louis area for four years. We pride ourselves in putting thought, care and quality into our products. If your gonna do it, do it right. 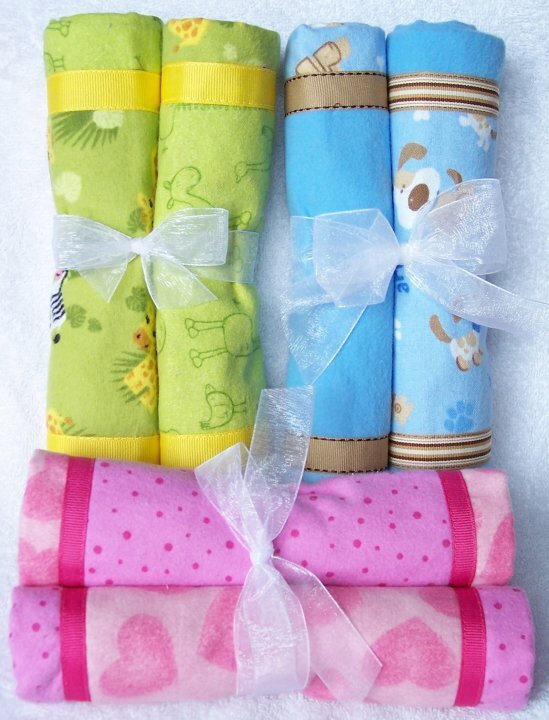 How did you get started making baby items? Were your first creations for family or friends? 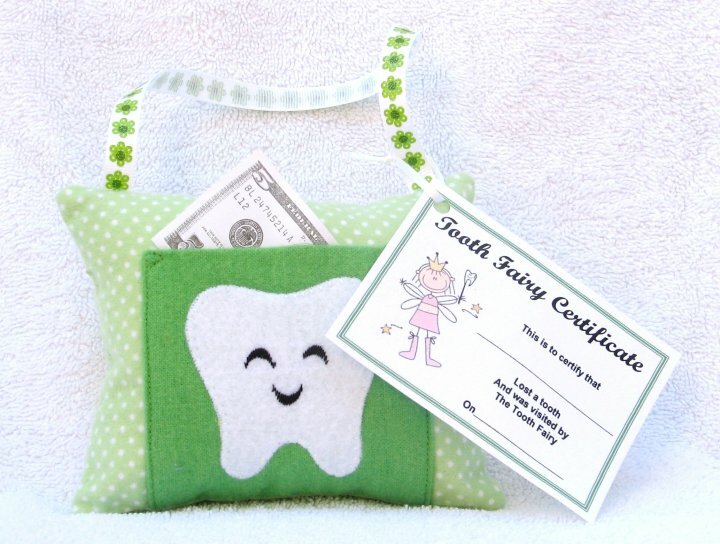 I started by making burp cloths. My second daughter had reflux and she made quite a mess. I didn’t want to use the plain cloth diapers anymore. I wanted something stylish and hip. My mom helped me come up with a plan of action and we were off and running. That was the start of our collaboration. That was six years ago. What materials do you use for the items? We use quite a few different fabrics depending on the project. 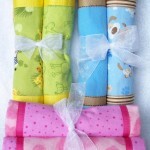 Fleece, flannel, 100% cotton fabric and ribbon are the materials that we use most often. What are your favorite items to make? My mom’s favorite item to make is the Bath Buddies. I asked her why and she was not sure, she just likes them. They are awfully cute! We have found that the more whimsical and quirky the project, the more fun it is to make. 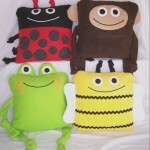 I would have to say that the Animal Pillows are my favorite to make. I am not the most experienced sewer and they have challenged my abilities. I enjoy seeing what I can accomplish with my two little hands. How long does it take to make your items, from planning to a sale? It is hard to say. It depends on the item. Sometimes we have a pattern so those items take less time since there is no planning on our part. The “fresh from us” ideas take us some collaboration time. My mom lives an hour and a half from me so the ideas usually get emailed back and forth a few times before the idea is ironed out. Then comes the hand drawn pattern and discussion on type of fabric and types of stitches needed. Sometimes it can take a week or two to get a final product. Marketing is one of the most difficult things to do for new crafters – how have you marketed? We created a catalog and put tons of work into getting a stockpile of merchandise. We had a rep take the catalog to some local stores. I won’t say that it was the best experience but it was definitely a learning experience. What has your experience been at the craft fairs you’ve attended? What are the challenges of selling online versus craft fairs? We like selling at craft shows. It gives the customers a chance to hold and touch our products. It is hard to REALLY know the quality of the merchandise online. That is the biggest challenge selling online. I know that I am hesitant purchasing products online sometimes. I would hate to buy something that looks nice and it turns out to be a lemon. 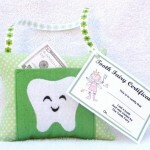 Craft shows also enable us to talk to customers and answer any questions they have. I think that customers like to see where the product came from and who made it. The social connection is nice. I will have to admit that I LOVE hearing that our goodies are cute. It makes us feel good to hear the compliments. Do you have any suggestions for the first-time craft fair attendee? Craft shows are so fun. I have been to so many and found some great goodies. The best advice I could give is that if you see something that you want and they don’t have very many of them, GET IT NOW! If you go through the whole show and decide to go back to buy it, it won’t be there. Take business cards from booths that have cute stuff. You never know when you might need a unique gift. That way you can email or call the crafter and get something shipped to you. Nothing beats a unique gift that fits your friend perfectly. You also never know when your daughter or BFF is going to tell you that she is expecting. Also, get the lay of the land. Sometimes craft shows have many different rooms with nooks and crannies that they put crafters in. Make sure you see it all. You don’t want to miss anything! Have you sold at retail locations or anywhere beyond craft fairs? We have sold at a few retail shops. We have had much better luck with craft shows and word of mouth. Word of mouth from friends is the best! Great advice from an experienced crafter – thanks, Cynthia! Be sure to Like 3 Silly Monkeys on Facebook to get updates on the latest creations from this creative mother-daughter team. 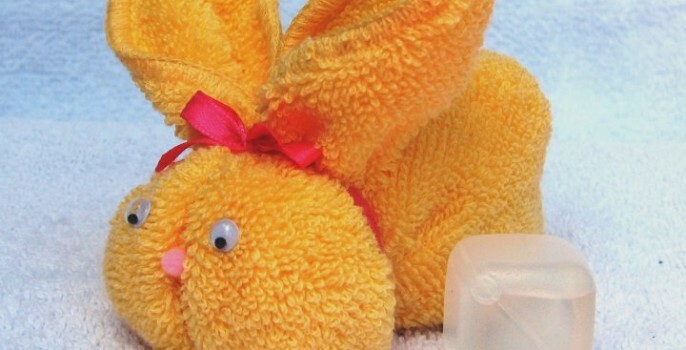 Bonus item from Facebook: Boo-Boo Bunnies that hold reusable ice cubes (cover image)! I love it! 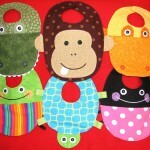 Love the bath buddies, we always sell out of them in our store!!! 3 Silly Monkeys’ work is always done flawlessly. I wish I could sew half as well!!! 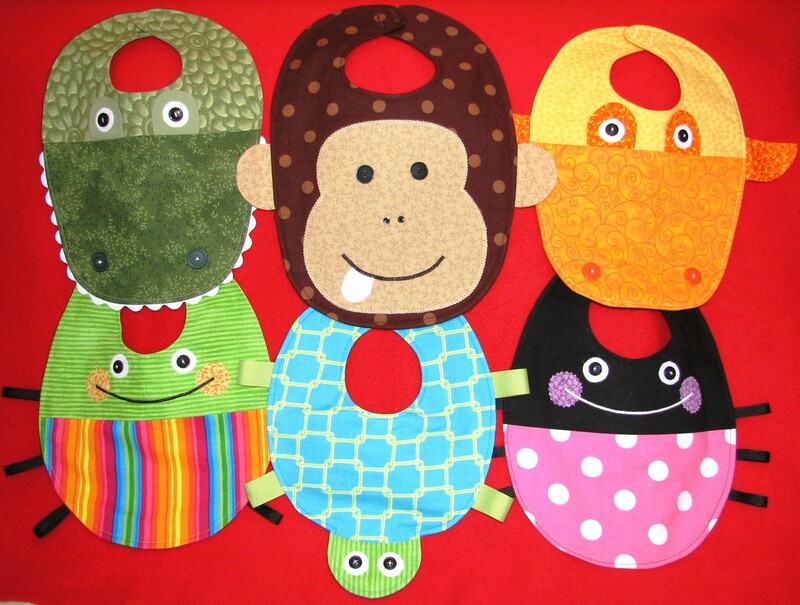 I can’t wait to see all of “3 Silly Monkeys ” products. It sounds like they really love what they are producing. I will definitely keep track of their line.